Many important technology events take place every year around the world, in which the most recognized companies of this market always participate, among them Xiaomi, which had a lot of participation during the last world internet conference that took place in Wuzhen, China. Xiaomi’s CEO, Lei Jun, said that the IA + IoT are the technologies of the future in the market of smart devices, and that, in turn, is one of the main strategies of his company. 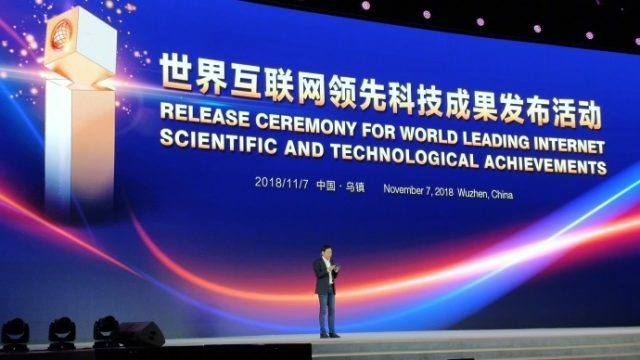 During this conference, it was announced that Xiaomi’s AI technology for smart homes was selected as the “leading internet technology in the world“. This award was won by Xiaomi because the combination of artificial intelligence (AI) + internet of things (IoT) is widely used in the various home products of the company, such as smart TVs, light bulbs, watches, Alarms, among many others. According to the official reports presented at the global internet conference on the Xiaomi Artificial Intelligence Open Platform, this platform had an investment in more than 220 companies of its ecological chain during the second quarter of this year, among which, 100 are focused mainly in the development of Smart hardware. This platform has been able to connect around 115 million devices through IoT technology According to the statements given by Lei Jun “in the past two years, Xiaomi has made a large investment in artificial intelligence. Now, the company has a technical team of more than 1,000 employees with expertise in cloud services, acoustics, speech, natural language processing, computer vision, deep learning, data processing, and other areas”. 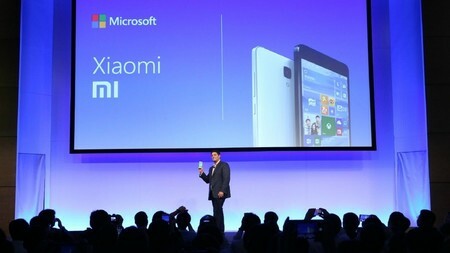 Lei Jun also stated that Xiaomi had already established its ecological chain five years ago, and also mentioned that its AI design can be better integrated into daily life, stating that today’s users are able to adapt in a better way to the benefits that AI offers, such as facial recognition, the different options in the camera, among many other things that are already in today’s technology. Something else that Lei Jun wanted to clarify was that the future platform that will work with artificial intelligence will allow a better connection between companies and consumers.